In a lot of ways, it seems crazy that Tesla can even compete in the auto market without the billion dollar ad budgets, dealership networks, and manufacturing scale of its competitors. Instead, Tesla has a $0 marketing budget, a couple hundred stores, and tough questions as to whether it can even make enough vehicles to fulfill preorders. What it does have is the best electric car on the market and loyal customers who love to spread the word about Tesla. With no extra dollars to spare, Tesla has parlayed those advantages into an incredibly powerful referral program. 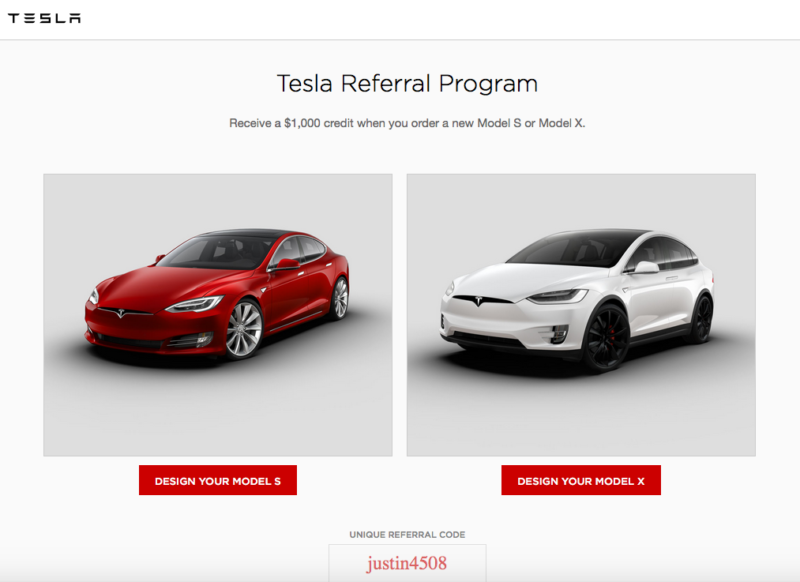 What makes Tesla’s referral program special is how it makes brand advocacy a heralded, front-and-center part of the customer experience. Tesla treats advocates like heroes and give them unique rewards only it can offer. It’s worked like a charm. Instead of trying to convince new customers to buy with expensive ads, Tesla is letting current customers do it for them. That saves them money to keep improving the product, lower the price, and solve its scaling problems. Let’s dive into why referral is the perfect marketing strategy for Tesla and how they’ve continuously improved it. The plan was published back in 2006, but so far, Tesla has stayed on that trajectory. Tesla’s early models have far surpassed expectations for what an electric car can be. The $85,000 Model S travels more than twice as far on one charge as the next competitor and Consumer Reports called it the best car its ever road tested, electric or otherwise. That product, combined with a strong brand, has enabled Tesla to reach its ideal customer: wealthy technocrats willing to pay top dollar. Here’s where referral fits in. Tesla has turned those customers into a passionate community that regularly evangelizes on the company’s behalf. Even in early 2013, more than a year before launching referral, Musk knew from regional ordering patterns that word of mouth was driving his company’s growth. He recognized that a referral program could incentivize early adopters to keep it up and spread Tesla to more of the high-end customers the company is targeting. Not only that, but it’s extremely cost-effective. Musk estimates that referrals save Tesla $2,000 per transaction compared to regular in-store sales. That’s more money Tesla can put toward solving its scaling problems and developing cheaper models, like the upcoming $35,000 Model 3. Since introducing the program in 2014, Tesla has experimented with different reward structures to foster more sharing and capitalize on its unique brand in creative ways that you can learn from. Tesla went with a simple, tried and true reward structure for its first foray into referral. When you’re trying referral marketing out for the first time, there’s no point in trying to reinvent the wheel. It’s best to just get the program up and running and see how customers respond. On the Extole platform, we’ve found that rewarding both advocates and new customers is the best way for most companies to drive more sales with referral. It gives advocates an incentive to share, but doesn’t feel selfish or transactional since their friends also get a prize. And with the average Tesla retailing for around $85,000, Tesla was getting about a 40x ROI on each referral sale. 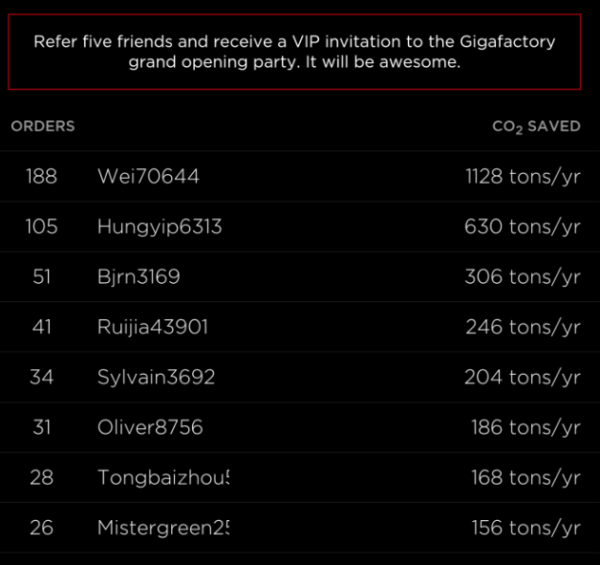 The top overall advocate, known by his handle Wei70644, convinced a whopping 188 people to buy a Tesla. Wei single-handedly brought in $16 Million in sales for Tesla, at a cost of around $135,000 for his prizes. That’s an ROI of 119x for each sale he generated. Not only that, but his eye-popping referral numbers further boosted the Tesla brand by highlighting the passion of its customers. 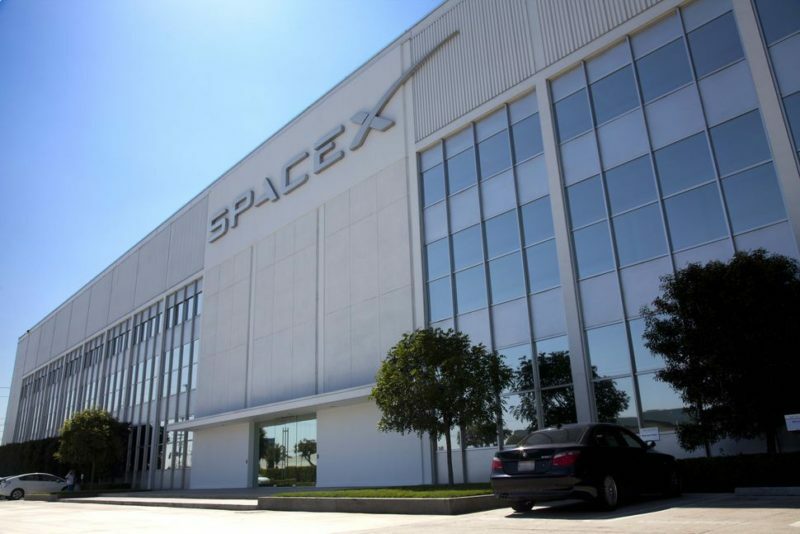 The SpaceX tour perfectly reinforces Tesla’s unique brand identity. Remember, Elon Musk isn’t just selling cars. He’s selling a vision of the future in which everyone zips around in zero emissions cars and can travel to other planets at will. A tour of SpaceX feels like an opportunity to get an early glimpse of it, which makes it an enticing reward for Tesla customers. The raffle’s element of chance also gave more customers an incentive to refer under the new program. When prizes were based on sheer number of referrals, the program was dominated by super fans who treated it like a full-time job. This program was Tesla’s way of giving its more casual, but still highly-engaged customers a reason to refer. There’s a clear theme here. Besides the car that goes to the raffle winner, all of those prizes are one-of-a-kind. They’re not available to anyone besides advocates, including other Tesla customers. It sends a clear message that Tesla values its advocates the most out of anyone in its highly active community. Too many marketers look at referral as a cheap, easy way to raise word of mouth. But Tesla was already crushing it with word of mouth before building out a referral program. By doing so, Tesla incentivized the advocacy that was already happening and made it a key part of both its brand and its growth strategy. Here’s the key lesson: If you have passionate customers who truly care about your product and brand, you have everything you need to win with referral. You just need to experiment with different incentives and see what gets you the best word of mouth spread.